Open for corporate, charitable and private party bookings on Monday to Friday 11am-9pm, Weekends 3pm-9pm Year Round. Book a private tour for your group to enjoy a tour and wine tasting of northern Ontario's only winery. Minimum 12 people to book a private tour. Wine tasting events and tours at Boreal Winery for private events, corporate outings and team building, charity fundraisers and volunteer appreciation events, clubs and team get-togethers. Make your group event one to remember by touring Northern Ontario's only Winery. Come and learn all about Ontario's only northern fruit orchard and northern Ontario's only winery in a tour of our winery, Learn how handcrafted wine is made, and learn the 5 -S's: See, Sniff, Swirl, Sip, and Savour of wine tasting, enabling you to better rate your wine and identify your personal tastes. Quite possibly the world's perfect pairing. Experience the irresistible lure of wine paired with chocolate. During this lively experience, learn how wine and chocolate complement each other and how they can be paired to awaken your palate. Savour our decadent wine and chocolate pairing with two of our newest wine releases. Experience great local cheese and learn how to pair wine and cheese to please your palate. 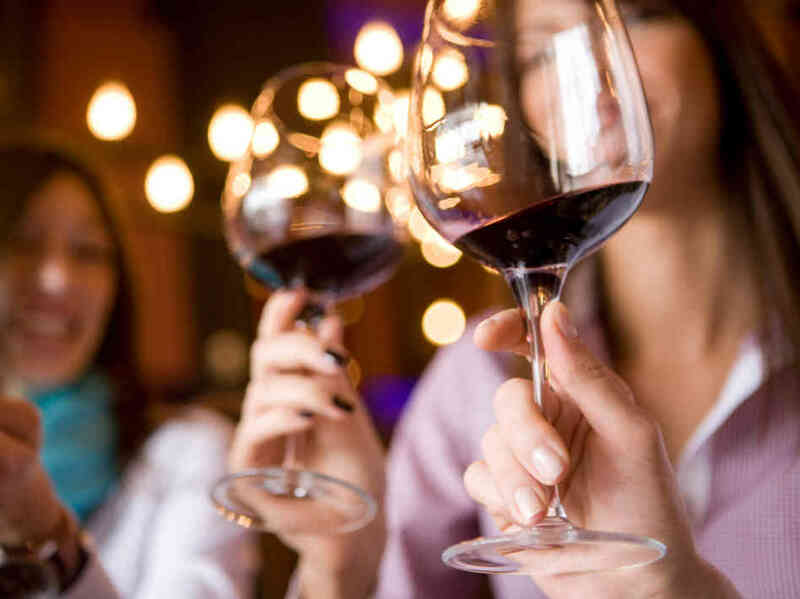 Educate yourself on picking a wine at a restaurant or bar to compliment your meal, which will heighten your food and wine experience making the perfect evening or event. Enjoy specially selected wine and cheese pairings with our handcrafted award winning wines and northern Ontario produced cheeses. Must be booked minimum 3 weeks in advance. Boreal Berry Farm & Winery is excited to announce the opening of our newest feature, our Escape Room! Boreal Winery's Great Cellar Escape game is a real life room escape game based on popular computer and mobile phone games. Escape rooms are an increasingly popular real life, interactive puzzle filled environment that challenges you to think your way out of a locked room. It’s about team building, working together and getting to know one and other's strengths and weaknesses to solve a mental challenge and test your skills. The Boreal Escapes package includes the Escape Room Game, and a post-game wine tasting session, hosted by our Winemaker. Corporate Bookings can include a viewing session of the game, and a written report prepared by a HR Management Consultant for an additional fee. Please contact us if you are interested in this option.